This category includes spouses and non-members. Membership dues have been paid for 2016-17 membership year. The 2016 RI Derm Spring Event will take place at Chapel Grille Restaurant in Cranston, RI on Thursday, May 19th, 2016 from 6:00-8:00pm. The Spring Event is expected to bring together local dermatologists and dermatology professionals for an evening of delicious food and networking opportunities. We received great feedback from last year’s event and we are looking forward to another successful evening! For additional questions, please send us a message. 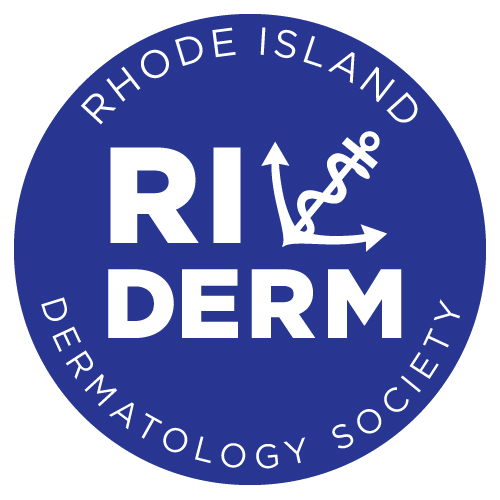 The Rhode Island Dermatology Society is a 501(c)6 non-profit organization. Copyright © 2014. All Rights Reserved.